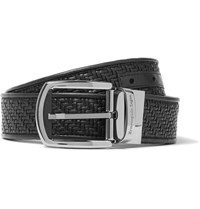 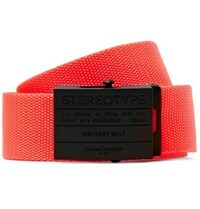 Referencing the recent movement of men's accessories which challenge traditional shapes and styles, men's belts are also becoming a fashion statement of their own. 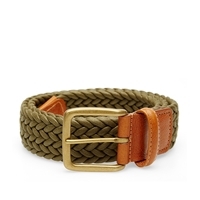 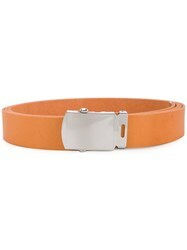 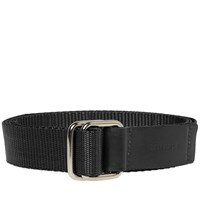 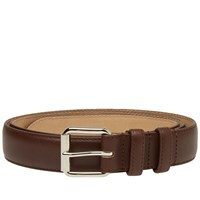 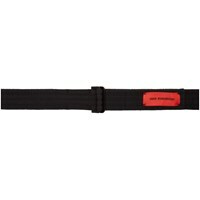 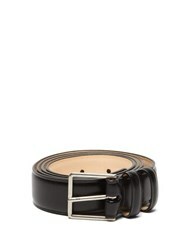 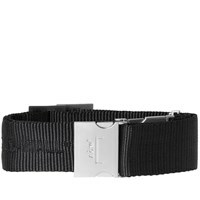 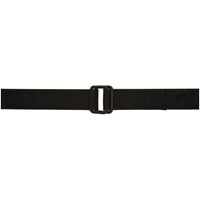 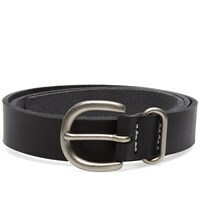 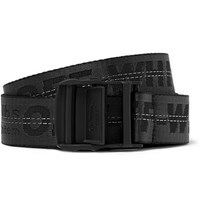 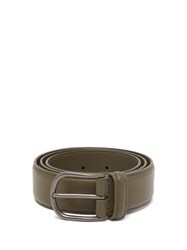 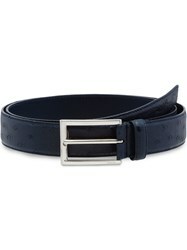 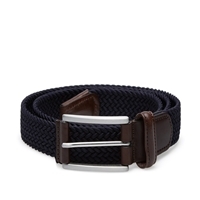 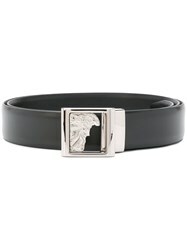 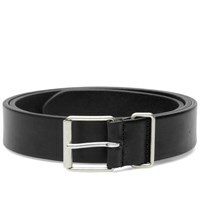 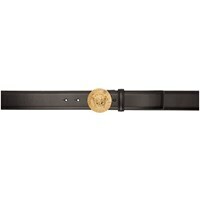 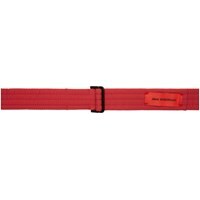 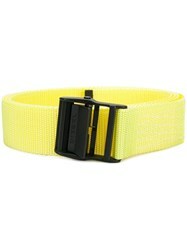 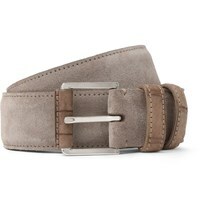 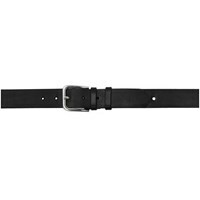 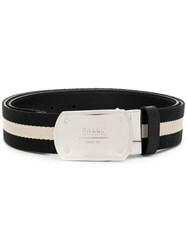 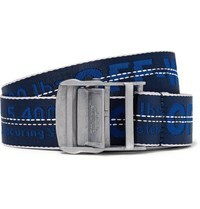 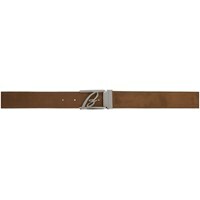 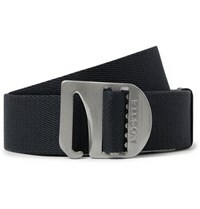 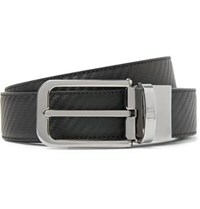 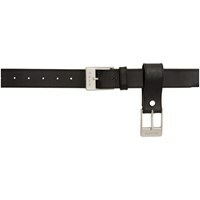 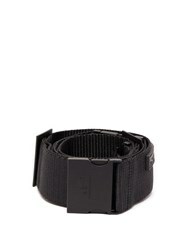 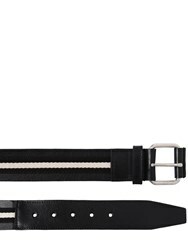 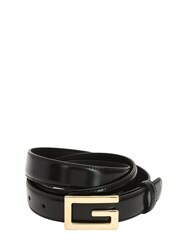 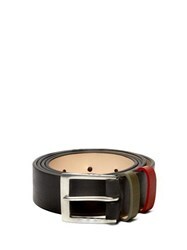 For lovers of the classic design, Jil Sander's leather belt with minimal hardware is preferable. 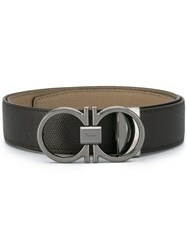 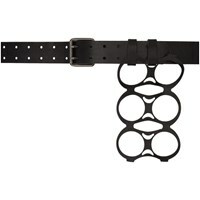 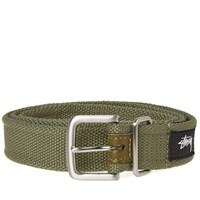 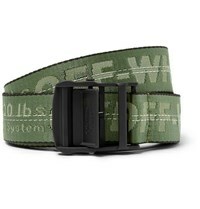 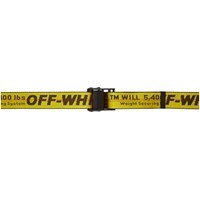 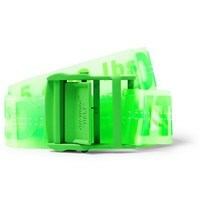 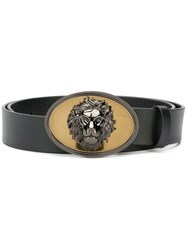 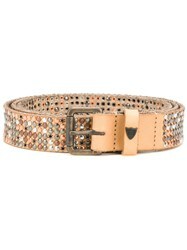 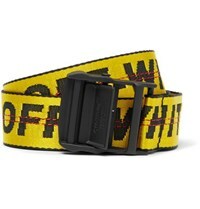 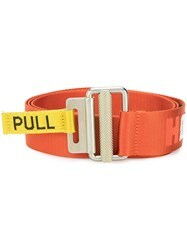 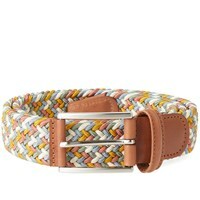 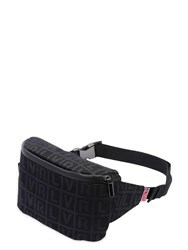 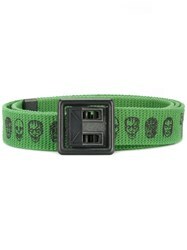 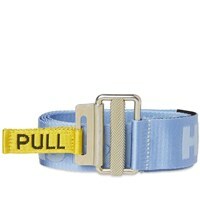 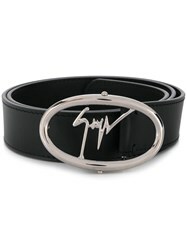 Other designers work oversized buckles, thinner straps and contemporary colours and patterns into the mix.